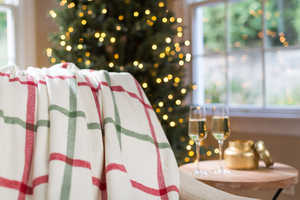 Combining our most popular colors, we gave this traditional plaid design a colorful update. 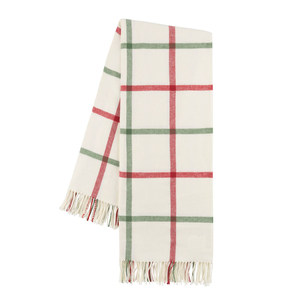 This soft, lightweight throw is the perfect combination between modern and classic. 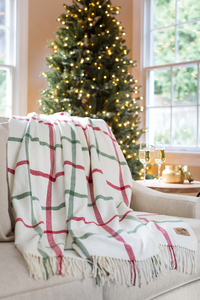 Our Holiday Tattersall Plaid throw is the perfect gift to give this holiday season. 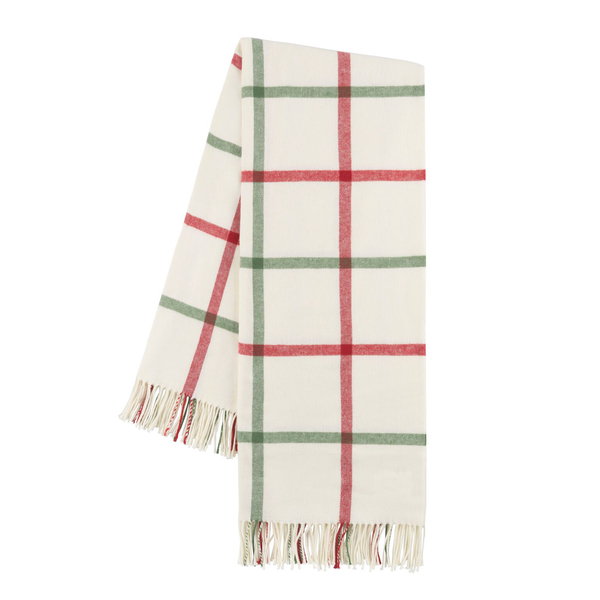 Finished with alternating cream, olive and red fringe.